We have seen a lot of metallic & glitters on the runway over the recent months, but my favourite sparkly look has to be the one created by Peter Philips for Chanel. Peter used large gold and silver metallic pieces which not only looked amazing close up but could be seen from the back row at the Grand Palais, where the iconic show took place. Peter’s work inspired me to a do a ‘shine bright like a diamond’ sparkly makeup beauty shoot. 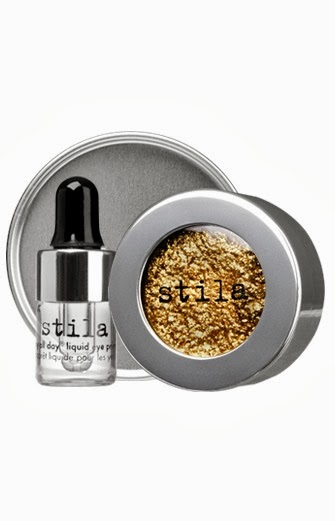 I had brought the Stilla’s Magnificent Metals Foil Finish Eye Shadows and was dying to have a play! I used vintage black gold & dusty rose. Using the tray provided mix one drop of the primer and scoop out a small amount of the foil, mix together and using a small synthetic flat brush like the MAC #242 shader brush press on the mixed product until you have your desired shape then soften the edges with a fluffy brush like the MAC #217. The foils have a creme to powder build-able texture, avoid overloading the eye as the product can crack. If you just want a sheer wash of glitter, then just add a small amount of the metallic shadow to the primer. You can also use your fingers and press on the product, whether your a makeup artist using it for a shoot or having a play for a night out, these metallic’s are super fun & super sparkly! your eyes resembling actual Glitter balls! Not so pretty! Obviously if you are makeup artist on a shoot then you can go to the other extreme with your glitter, but for everyday or for a party look you need to use it a bit more sparingly! For a fun, young, playful take on the glittery eye that can be worn during the day, minimal hints of shimmer is the way to go. Place your shimmer in the inside eye, this will brighten up your face and open your eyes. 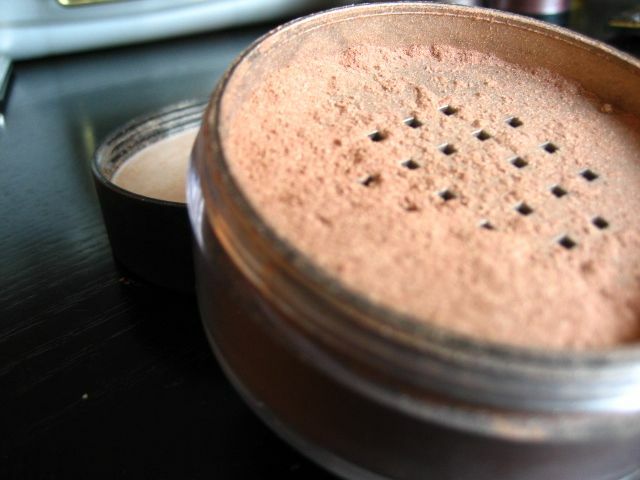 (do not use on inside eye if your eyes are wide set) You can also use a shimmer powder on the center of the lid to create the same sparky effect. Try MAC’s Iridescent powders – these can be used to highlight cheekbones as well. For an party look then you can use darker shimmers and glitter to amp up your eyes, like MAC’s reflex glitters. Use a creme base on the lid before you apply your shimmer I love ‘Lid Smoothie’ 8 hour colour by Clinique. These are gorgeous on their own and also make a great base for your shimmer/glitter. TOP TIP – when using glitters or shimmers, always start with your eyes, as you will get makeup fallout, clean up under the eyes when you are finished, then move on to your foundation and the rest of your makeup, this saves you time and keeps your skin looking fresh!